Apple released OS X 10.7 Lion in July of 2011. 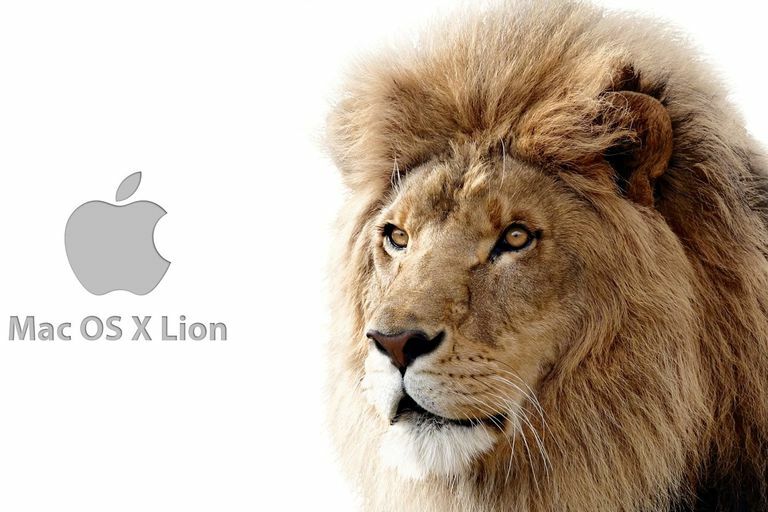 Lion melds the capabilities of OS X and iOS; at least that's what Apple has said. Lion incorporates multi-touch gesture support, as well as additional iOS technologies and interface elements. For Mac portable users, this means the trackpad will get a bit of an extra workout as new gestures become available to access Lion. Mac desktop users will need to invest in an Apple Magic Trackpad to gain the same level of control. Of course, Lion will also work fine without a trackpad. You'll still be able to use your mouse and keyboard to access all the nifty new features; you just won't have as much fun as your trackpad-using friends. Intel Core 2 Duo processor or better: Lion is a 64-bit OS. Unlike Snow Leopard, which could run on the very first Intel processors that Apple used - the Intel Core Duo in the 2006 iMac, and the Intel Core Solo and Core Duo in the Mac mini - the Lion OS won't support 32-bit Intel processors. 2 GB RAM: It's likely that Lion will run with just 1 GB of RAM, but Apple has been shipping Macs with at least 2 GB of installed RAM since 2009. Most Macs since 2007 can be updated to at least 3 GB of RAM. 8 GB drive space: Lion will be delivered via download from the Mac App Store. The download size will be a bit larger than 4 GB, but this is probably a compressed size. We believe you should plan on needing at least 8 GB of drive space for installation. DVD drive: Because of the new distribution method, a DVD drive isn't required to download and install Lion. However, with the help of a few installation guides, you'll be able to burn a bootable CD of Lion, to ensure you can reinstall it or run repair options. Internet access: Apple provides the OS as a download from the Mac App Store, which means you'll need an Internet connection to download OS X Lion. Snow Leopard: Because the Lion OS can only be purchased from the Mac App Store, you'll need to have Snow Leopard running on your Mac. Snow Leopard is the minimum requirement for running the Mac App Store application. If you haven't upgraded to Snow Leopard, you should do so now, if the product is still readily available. Does Your Mac Have What It Takes To Run OS X El Capitan?